myCBD offers different paying methods, so you can choose the best payment process for you! myCBD accepts payments by Visa or Master Card. We use the Epay platform which has SSL encryption (Secure Socket Layer) that uses 256-bit to encrypt online payments. We offer the possibility of paying by bank transfer. 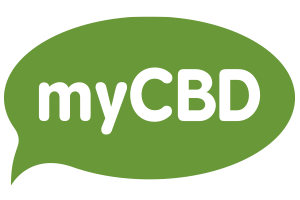 MyCBD is a secure website for buying CBD products. We use a SSL certificate that encrypts your credit card data, for total security. If you prefer to pay by bank transfer, you just have to select the option at the checkout. After having placed your order, you will be sent the necessary details in order to complete the bank transfer. Please indicate the order #ID to acelerate the process, and send us at info@mycbd.com the confirmation. As soon as we get the confirmation, we will send your CBD products. If you are looking where to buy cannabidiol oil or CBD products, visit our shop and buy CBD online here! on mycbd.com you can buy CBD paying with credit card or bank deposit.